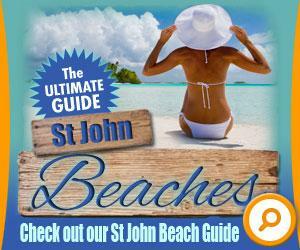 Looking for a St John Beach Bar? 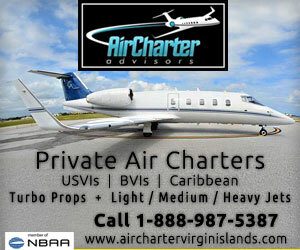 As many visitors to the US Virgin Islands know … if you want to go to a true beach bar you have to go to the BVIs. Places like Soggy Dollar, Foxy’s and Pirates Bight serve tropical drinks on beautiful white sand beaches. 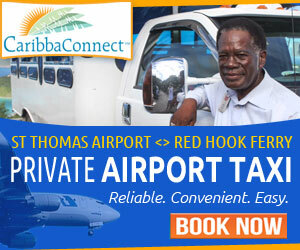 Try to find that on St John and the only spot that’s even remotely like these … is The Beach Bar on Cruz Bay. 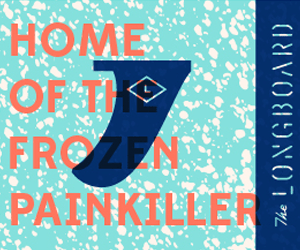 A great bar … but not located on a beautiful white sand beach with aqua blue water inviting you to cool off. Well, that’s no longer true! Virgin Island Ecotours recently opened up Bikinis on the Beach Bar & Grill. 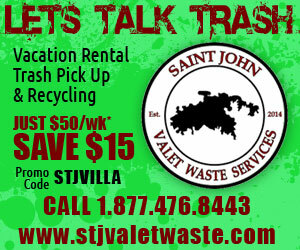 Located on one of St John’s famous North Shore beaches and inside the Virgin Islands National Park – just west of Caneel Bay Resort! 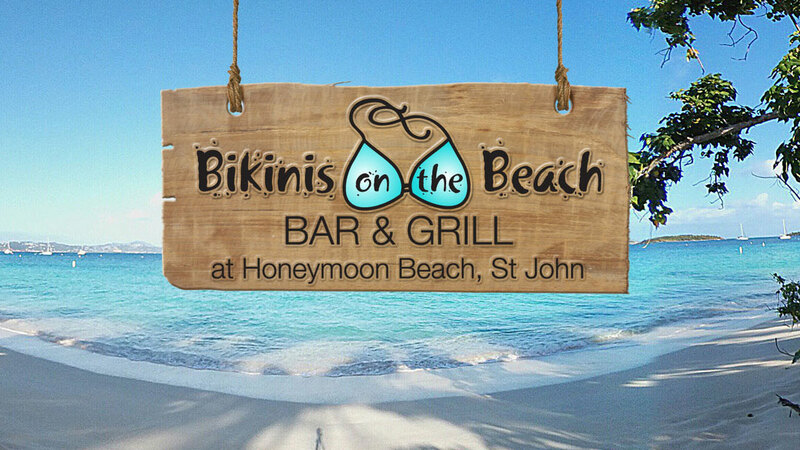 Visitors can enjoy beach pub foods and island style drinks just steps from the inviting aqua waters of Honeymoon Beach! 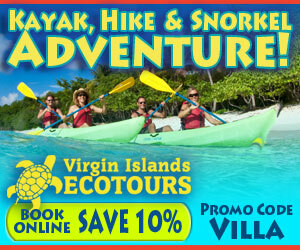 VI Ecotours has a Zodiak water taxi that runs from Cruz Bay to Honeymoon Beach and back … You can book it online here. 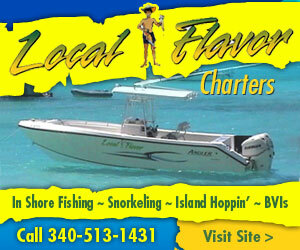 Local charters from St Thomas and St John routinely stop at Honeymoon Beach, St John. Ask your captain if it’s on your itinerary.